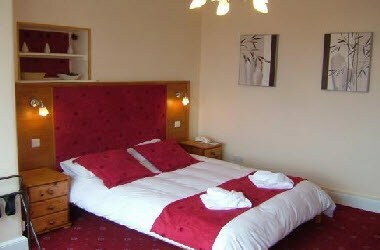 Balcomie Links Hotel is located in Anstruther, Scotland. 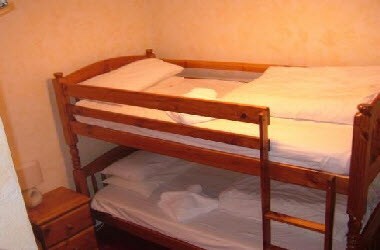 The hotel has 14 bedrooms, some with superb panoramic views across the North sea. 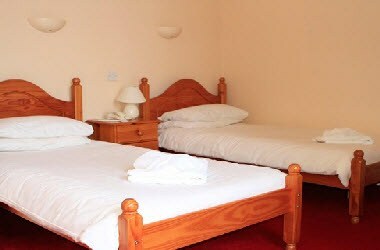 All rooms are tastefully decorated with co-coordinating fabric and soft furnishing, creating a relaxed atmosphere in a warm and comfortable surroundings. 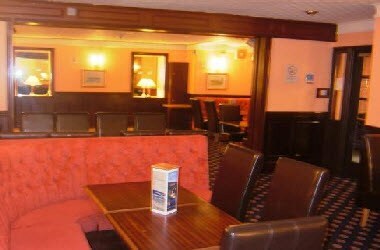 Cosy Bar Lounge, with comfortable seating, double up as a restaurant with fine selection of wines ales and spirits, complementing the traditional Bar meals menu and a good choice a'lcarte menu. 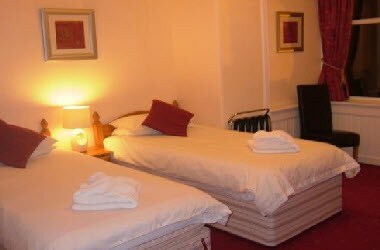 To the side of the property is the cosy Public Bar with adjacent Games Room with pool table and dart board. To the front of the property is the outside seating area which can be used for al fresco dinning during the summer periods.